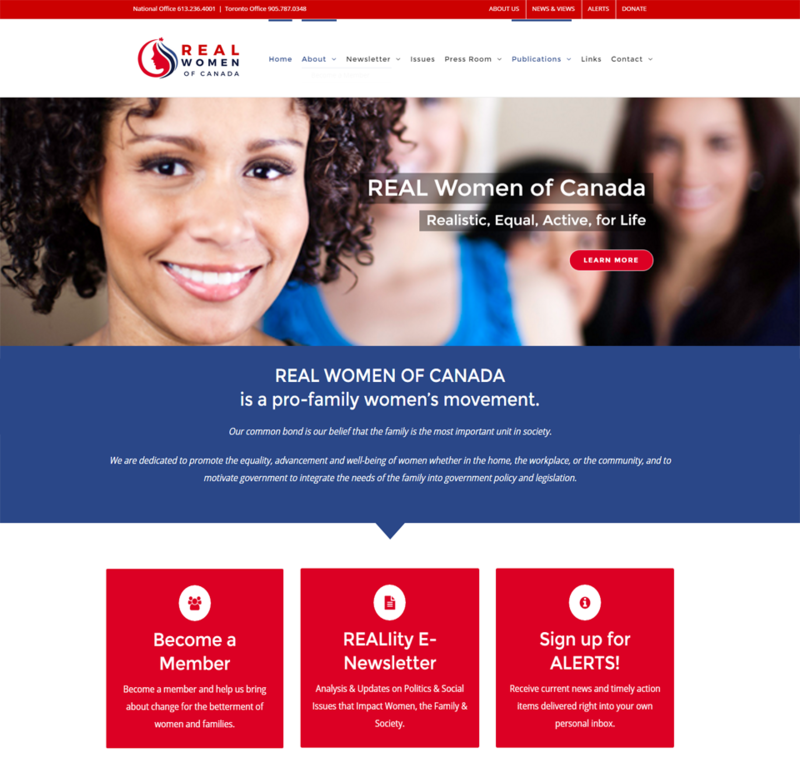 REAL Women of Canada’s website was in need of a complete overhaul. 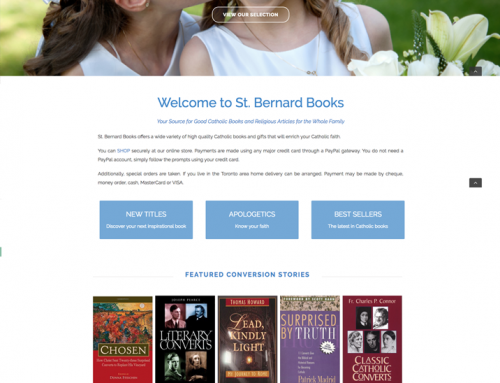 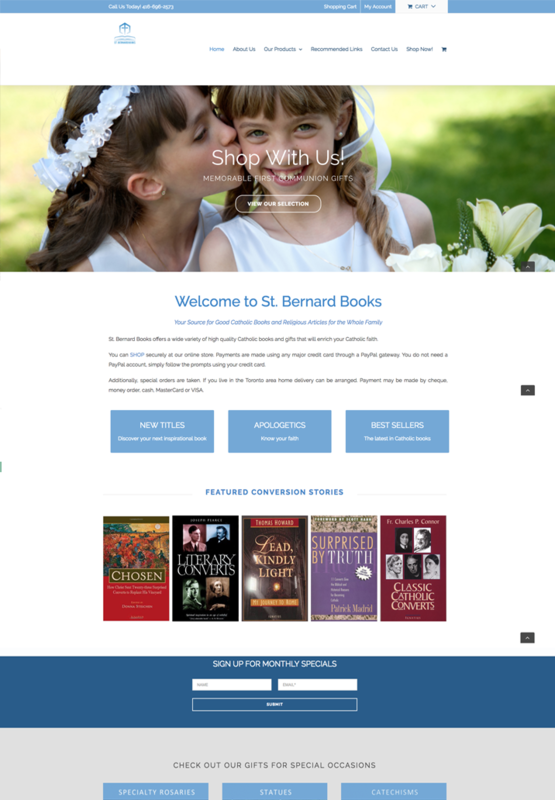 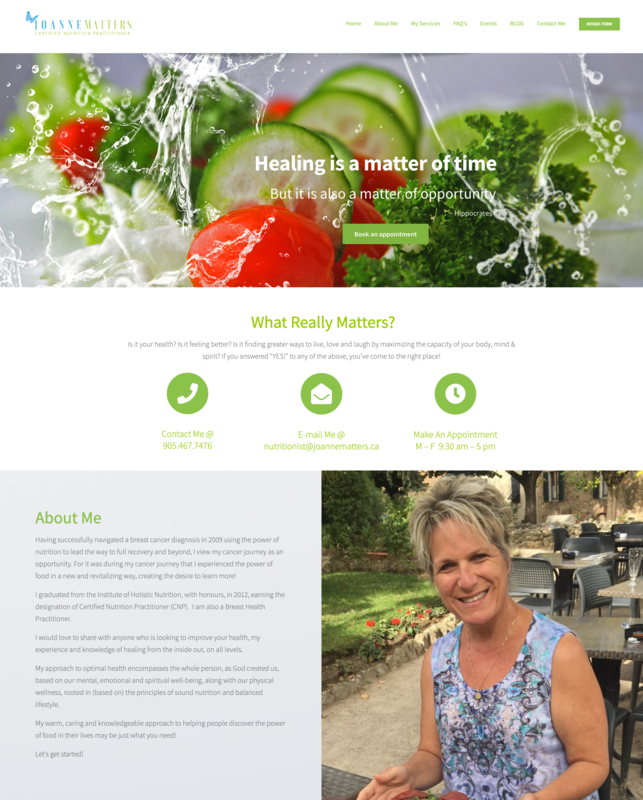 They now have crisp clean, mobile friendly, easy to navigate website, which makes their content pop!. 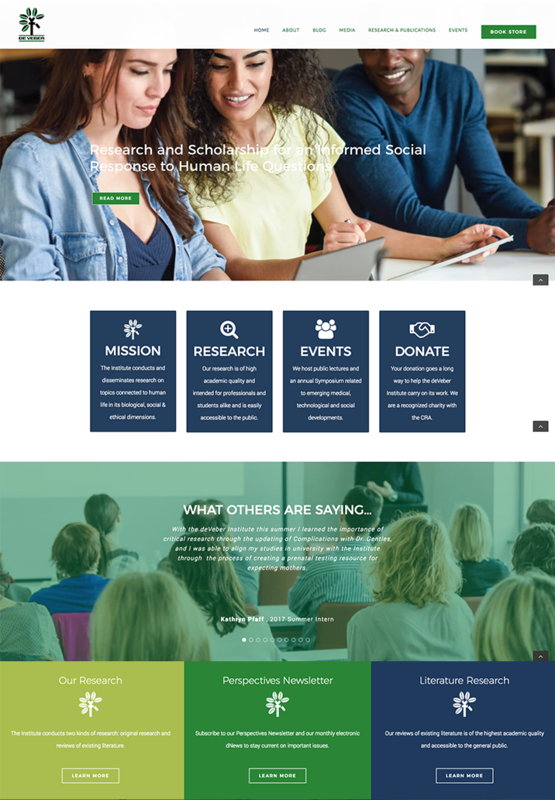 Their logo has a new face, and an update wouldn’t be complete without some re-branding of their social media platforms.